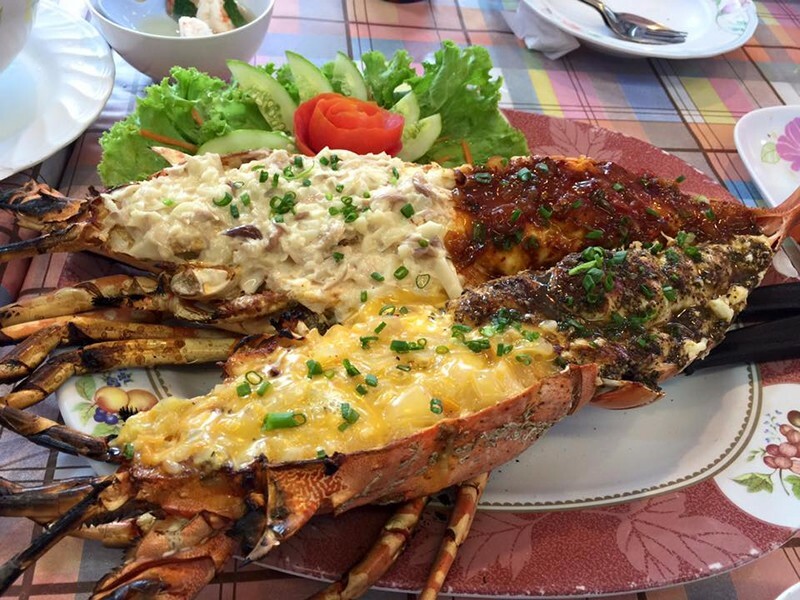 Are you a seafood lover and you don't have a clue on which restaurant can satisfy your seafood desires. We have compiled a list of best seafood restaurants available in Hua Hin with a selective variety to choose from. 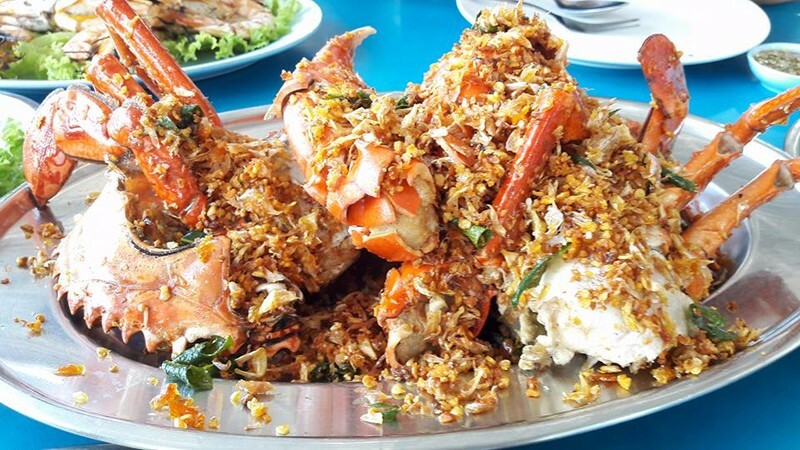 Lung Ja Seafood restaurant has a capacity of 20 lobsters and serves dishes like its highly recommended Lobster or Shrimp in a tamarind flavored soup, all at an affordable price. Pa Ruay Poo Pen restaurant started out as a fresh seafood shop with grilled service, but as since then metamorphosed into a full-service restaurant. The restaurant offers one of the freshest seafood in the area. Rua Rimtarn is located on a white floating boat. The restaurant has two zones, one where you can enjoy the incredible scenery and the other zone is the cool air-conditioned area. The atmosphere is quite lovely during sunset. 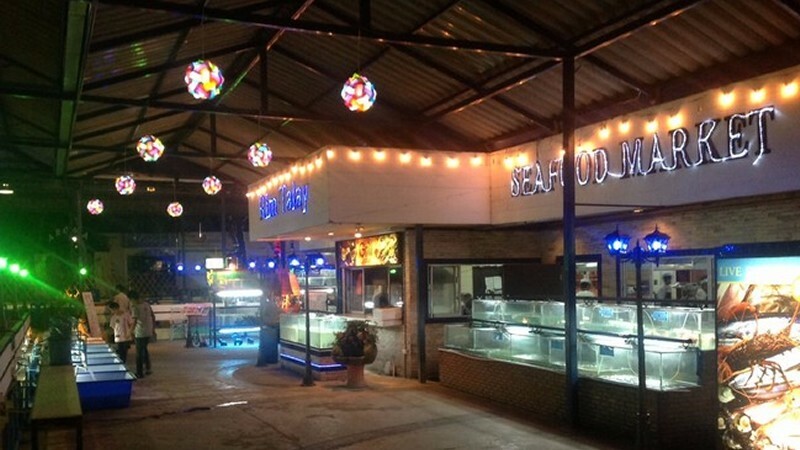 A typical seafood restaurant located seaside. You can enjoy your meal together with the beautiful sea view. The ingredients are carefully selected for the best quality possible, guaranteed fresh, crispy and delicious. 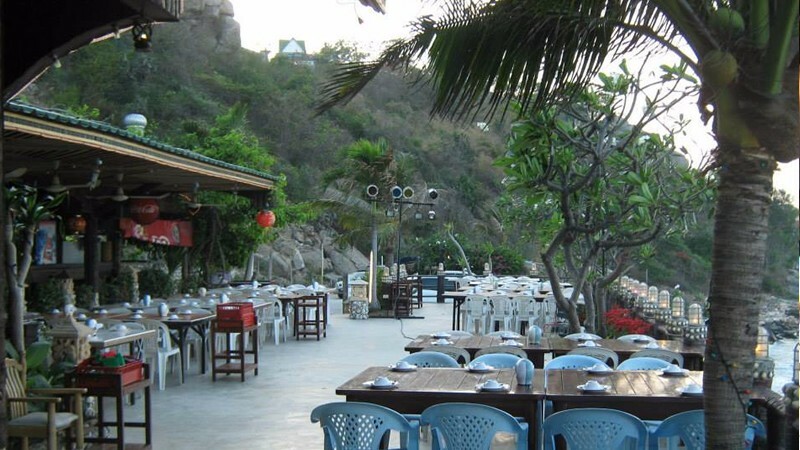 Saengthai Seafood restaurant is designed such that it has both indoor and outdoor dining areas. Menu includes carefully selected seafood ingredients and each dish is prepared to independently make it for a fresh and delicious meal. 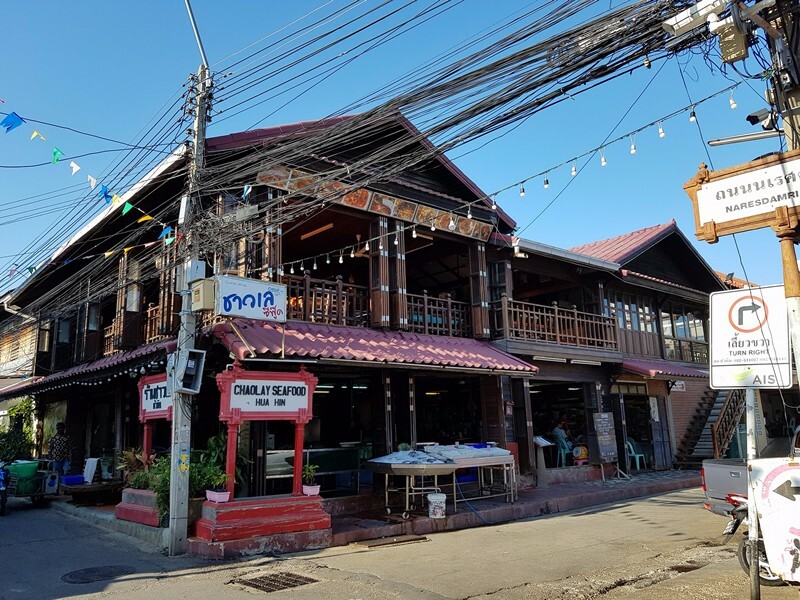 Yhu Yen seafood restaurant is located seaside in downtown Hua Hin.The restaurant features mainly outdoor seats close to the beach and serves tasty seafood which is popular with both foreigners and locals. 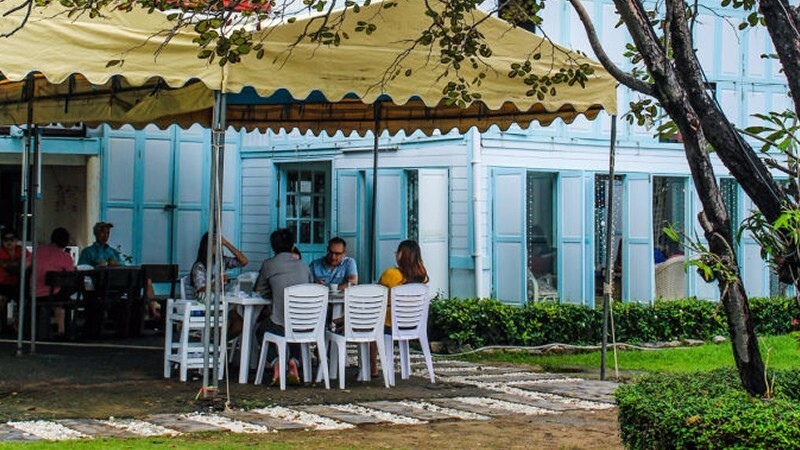 Supattra Rim Talay is a big open air seafood restaurant located at the seaside of Soi Khao Takieb village. This is a perfect setting for those seeking a serene and calm environment to dine. The restaurant also features a selection of seafood you can choose from. 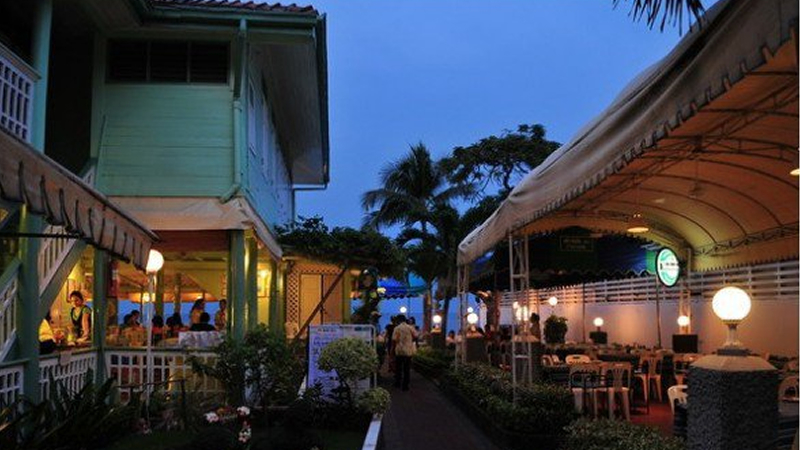 La Mer is an open air restaurant with capacity of about a thousand customers. It has been in operation for more than a decade and offers incredible dishes from traditional Thai food to classic seafood. Baan Isara is a European style restaurant located in Hua Hin, and it's the first of its kind. It offers a mixture of Thai and Chinese delicacy. 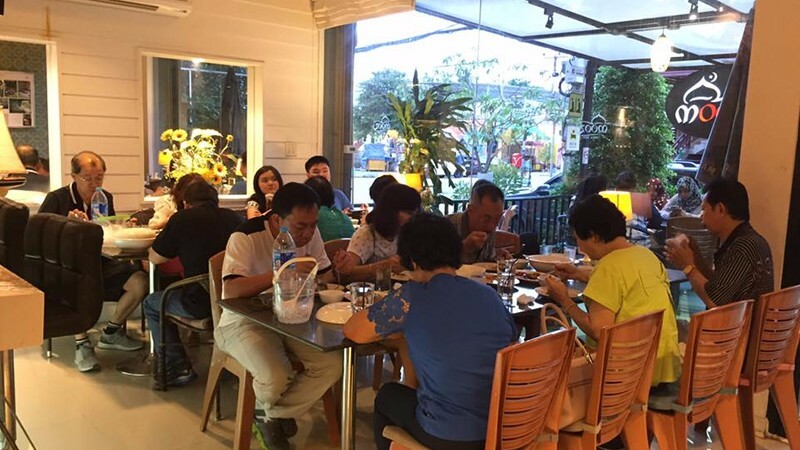 The signature fusion style seafood is incredible which makes a popular place for tourist and locals. Mooz Hua-Hin offers a wide range of food for your stomach. 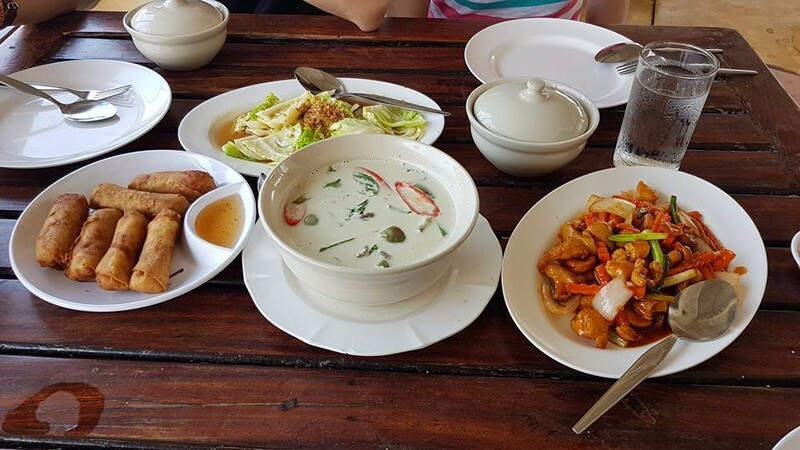 The menu includes seafood, traditional Thai food and salads. The restaurant features a white modern design which gives it a serene ambience.